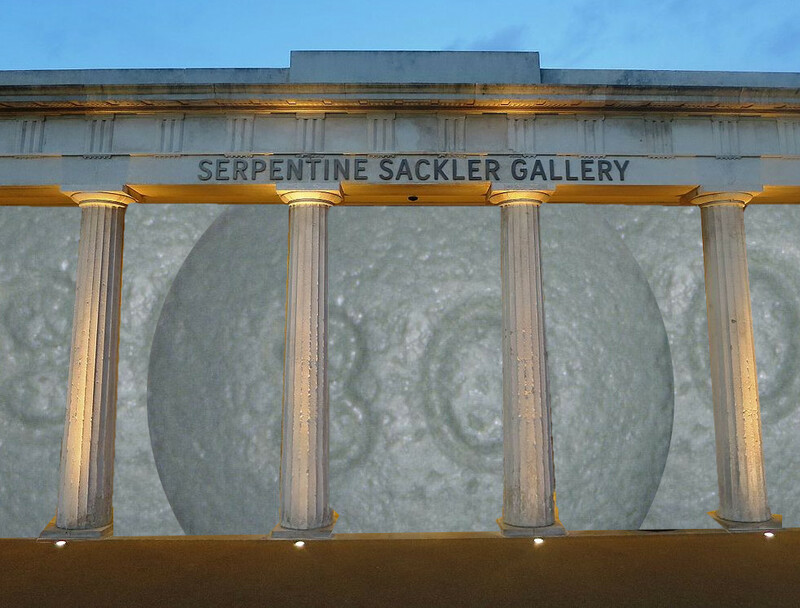 The Sackler family is best known for the buildings adorned with their names thanks to their acts of philanthropy, which is either motivated by a public spirit, or by the desperate need for some reputation washing as the public becomes increasingly aware that the family fortune was built on the perfection of shady techniques for marketing addictive drugs, which reached its zenith when Perdue, the family pharma business, created the Oxy epidemic, by falsifying addictiveness research and aggressively recruiting doctors to hook their patients on their lethal products. The Sacklers are your basic Koch-style family of evil billionaires, handing out charitable grants with one hand, and using the other hand to secretly fund initiatives to kill public education. But they want to be known as pillars of the community -- the UK wing of the family have been given knighthoods and other honors for their charitable work -- and this has created defectors out of various bickering branches of the family as they seek to blame one another for deliberately hooking the world on their opioids. Meanwhile, class action lawyers are working overtime to pierce the corporate veil and make the Sacklers personally responsible for the death and devastation that created and fattened their fortunes. Among the lawyers is Mike Moore, who made his name by successfully suing tobacco companies on behalf of lung cancer sufferers and their families, and BP on behalf of people affected by the Deepwater Horizon spill. Arthur’s third wife, British-born, New York-based Jillian Sackler, who was made a Dame by the Queen for philanthropy, said she and his descendants haven’t benefited from OxyContin, which was invented years after Arthur’s 1987 death in New York. Shortly after Arthur’s death, his estate sold his stock options on a third of Purdue for $22.4m to Mortimer and Raymond, who controlled the company. She went on to say she didn’t know if the drug was the “root cause” of the opioid crisis but agreed it was “one important factor” and that Purdue Pharma’s “advertising was misleading”. She said that the other branches of the family “have a moral duty to help make this right and to atone for any mistakes made” in relation to the opioid crisis.